Close up of a wall at the Karnak Temple Complex on the river Nile. 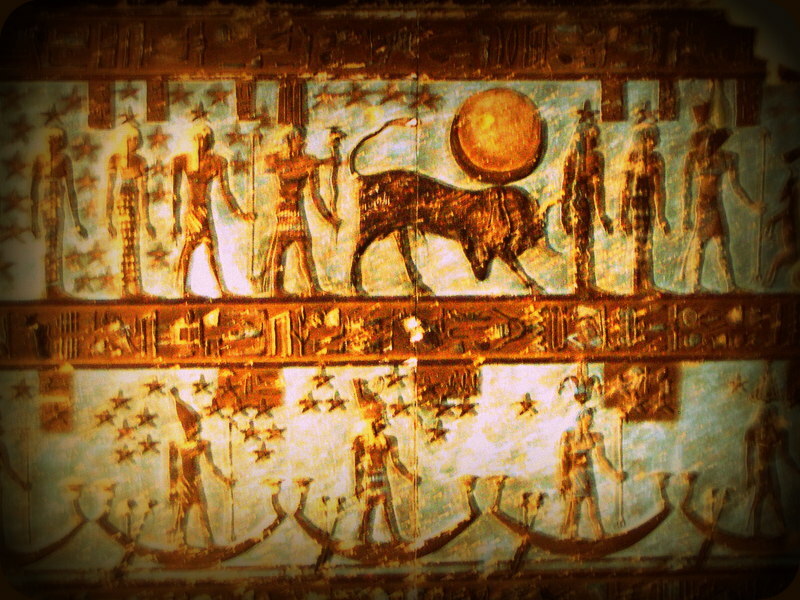 This entry was posted in Danny's Photos, Egypt Pictures. Bookmark the permalink.